1. The extraction of tea bags with attractive appearance and attractive appearance is possible through the way of ultrasonic sealing. 2. 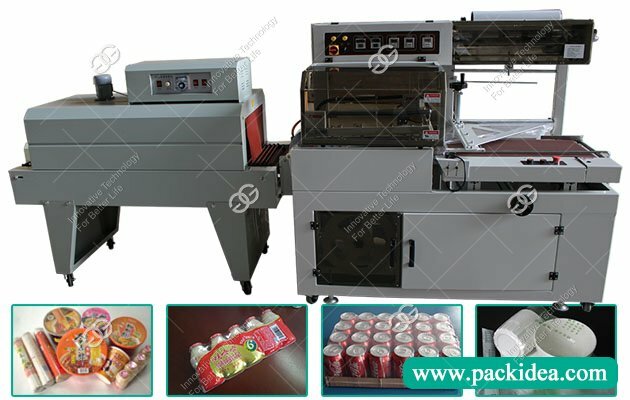 This tea bag packing machine can pack 3000 bags per hour. 3. Label tea bags can be easily produced with labeled packaging materials. 4. The electronic metering method can easily change the filling material and measure the precision. 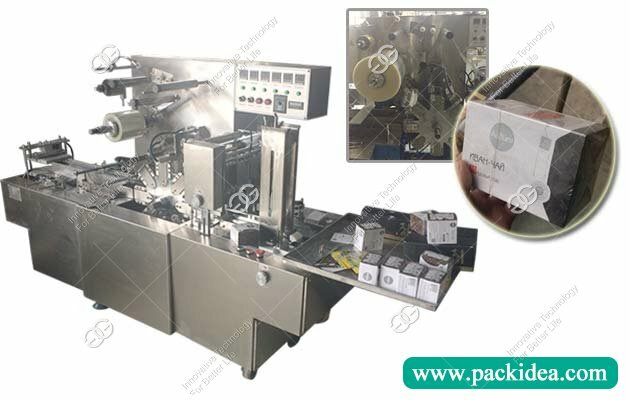 The triangle tea bag packaging machine is suitable for black tea, white tea, yellow tea, rattan tea, health tea, sweet tea, nourishing the liver tea, green tea, black tea, scented tea, coffee, Chinese tea, health tea, herbal tea, particle, etc in the stereoscopic triangle bag packaging. 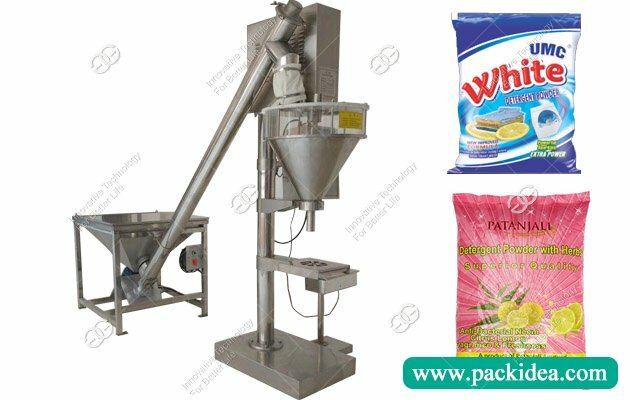 The development of tea bag packaging machines was recognized as an important equipment in the industry development process. 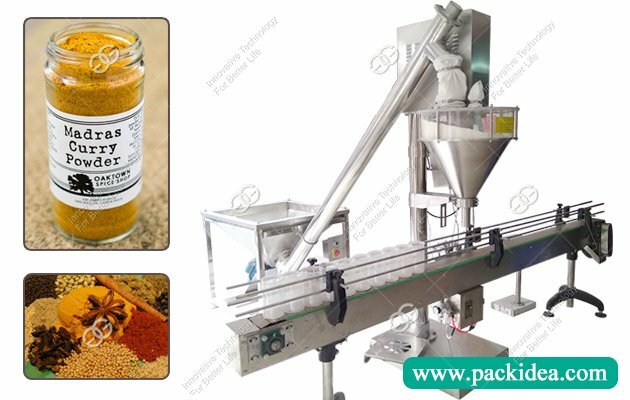 No matter which industry is active in the form of packaging machinery, the proportion and importance of automatic tea packaging machines occupy a very large position. It is because of their existence that they ensure the development of the industry.